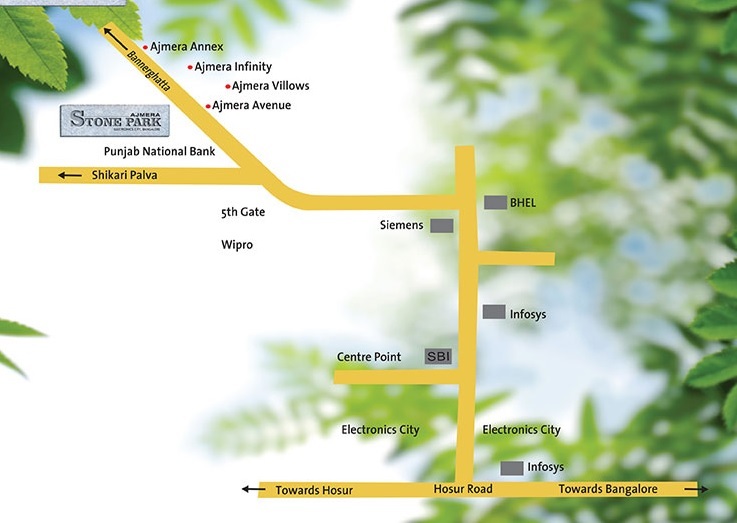 Ajmera Stone Park : The zenith of comfort and style in a wonderful location! Bangalore is the leader in contemporary urban growth, due to its strong global presence. A lot of Fortune 500 companies have set up offices in the city. The city of entrepreneurs, innovation, and well-educated denizens has obviously been host to a realty boom in past few years. New stories of phenomenal real-estate glory have been rewritten and created legendary growth here. Weaving such a fabric of happiness, panache, style, and comfort is a new an upcoming residential project called the Ajmera Stone Park. Located in the Electronics City, the IT hub. Thumbs up for a great location, smooth connectivity and great opportunities! Ajmera Stone Park Bangalore is being done in phases. In fact, phase 1 is now ready for possession. The property covers three acres. There are 9 floors in all that are ready to be occupied by the well-read professional. Imagine living here and working in the vicinity. A dream come true, with no travel hassles, isn’t it? Phase 1 of this project offers grand homes in many formats. These are 2 and 3 BHK apartments that meet the requirements of varying types. The layouts have been crafted thoughtfully, with weightage given to space usage, comfort, and privacy. The balconies have great views. The specifications are smart and the bathrooms look chic. The rooms are comfortable and warm. Phase 2 of this project is also in full-swing and will repeat the magic of the first phase. The entire campus, irrespective of the phase, has a lot of amenities to offer. There is a kids’ pool, swimming pool, infinity edge pool, a luxurious spa, gym, sports areas, steam, sauna, yoga room, senior folks corner, indoor party hall, kids’ play area, and open spaces in the premises. The picture that is painted is one of serenity and style. 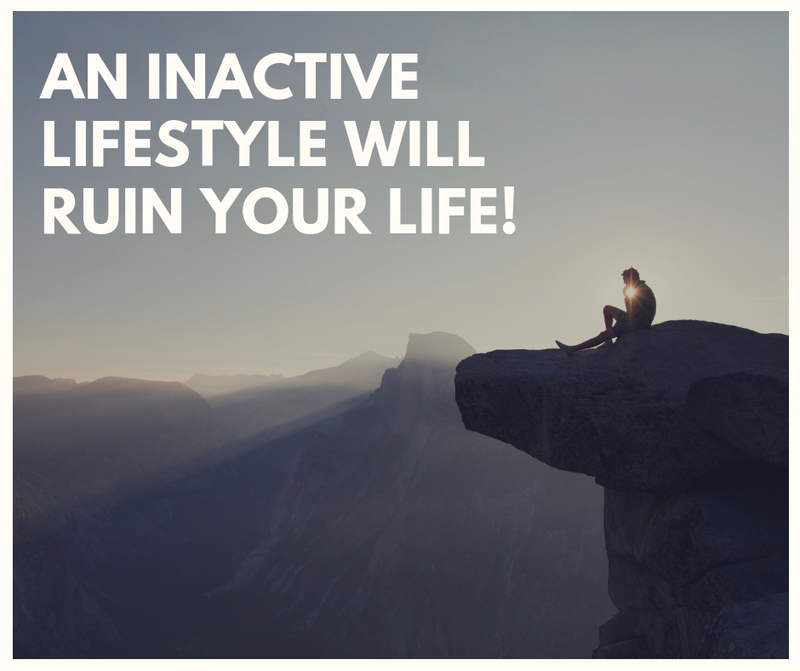 The homes here are set to meet the rising expectations of the residents of the city who like to live stress-free. Gated security, well-fed by power back-up and 24-Hour water supply, this is a secure and convenient enclave to live in. Ajmera Stone Park price is available on request. It is backed by home loans and payment plans to help you acquire a home in this special project. 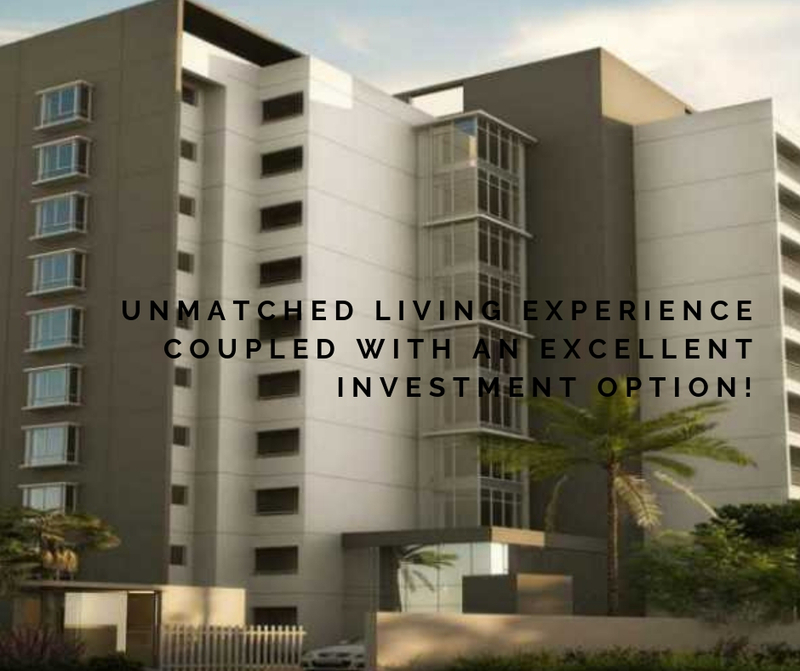 Rare, as it is already ready for possession, so you can move to an elevated lifestyle in a jiffy indeed! Established in 1978, Electronic city is a creative idea by R. K. Baliga, the first Chairman & Managing Director of KEONICS (Karnataka State Electronics Development Corporation Ltd). A beautiful land of 332 acres that was once planned to be used for industrial purposes now consists of high-end infrastructure with cutting edge residential and commercial projects. Today, Electronic city is a popular IT hub in Bangalore that many want to be a part of. Home to a wide range of residential spaces, retail brands and entertainment zones, Electronic City is the life of Bangalore today and consists of Phase-1, 2 and 3 as the demand to be a part of this township increases each day. Located off NH-VII in Bangalore, Ajmera Stone Park Electronic City is one of the largest IT parks in the country today that is home to more than 300 MNC’s and a large number of employees from different industries like IT, telecommunication, hardware, manufacturing and more. Where there are people, there is a demand for housing and other facilities. When it comes down to residential spaces, this is where you will find a plethora of residential projects along with entertainment zones that will blow your mind! Electronic City is packed with all that you need for a life of premium comfort from head to toe. 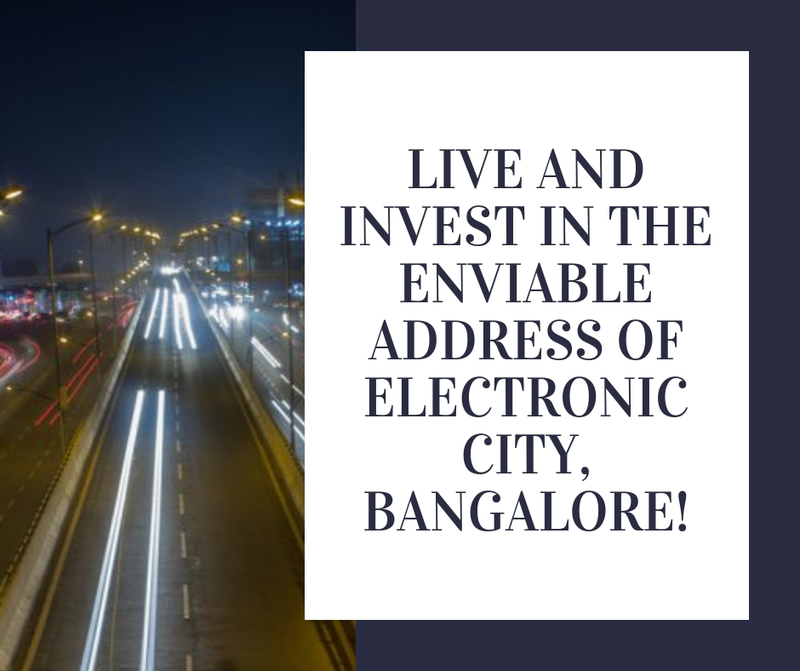 The premium infrastructure in Electronic City offers incredible connectivity to other prime locations in Bangalore and reduces travel time to a great extent. While the expressway flawlessly connects Electronic City to Bangalore City, it is just a few minutes away from Madiwala, Bannerghatta and NICE Road. From Kempegowda International Airport, to Bangalore City Junction Railway Station and local bus stations, Electronic City offers easy access to every part of Bangalore. The BMRCL (Bangalore Metro Rail Corporation Ltd.) has also started working on the new Metro line that will soon double the ease of connectivity. With all that you needs being a few minutes away, Electronic City offers a life of pure convenience that is loved by one and all. While the real estate market in Electronic City and Bangalore as a whole has grown to a great extent over the years, finding the right apartment is the main element to experience at that Bangalore has to offer. 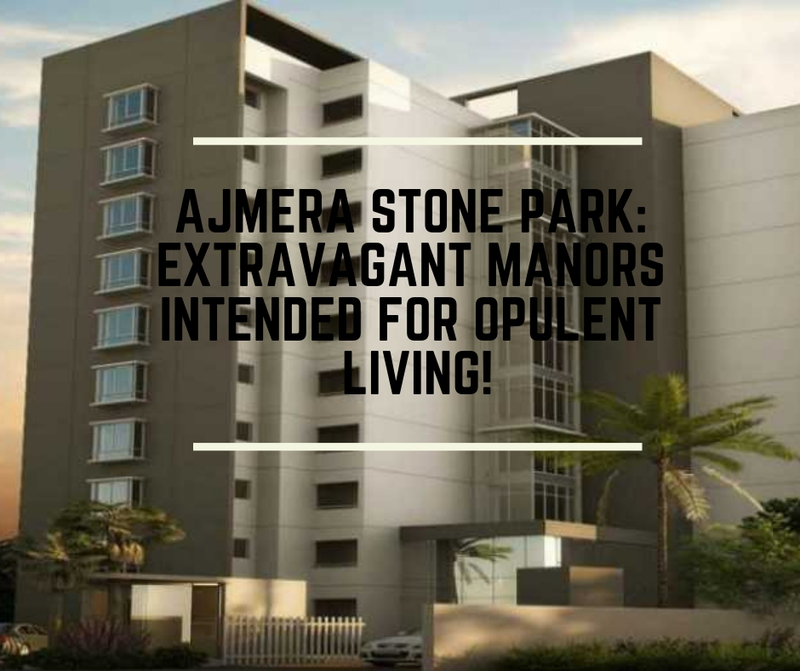 Ajmera Stone Park is one of the latest residential projects in Bangalore by Ajmera Realty & Infra Ltd., a renowned real estate giant that is known for its remarkable creations of pure wonder. This development consists of elite structures that offer lavish variants of 2BHK and 3BHK luxury apartments that are crafted to perfection. With large apartment area sizes, luxury space is what you will find in each and every corner. Featuring world-class internal and external amenities, this development offers only the best and nothing short of it.